Huie has defended health care providers in medical malpractice matters for more than three decades. We frequently represent hospitals, psychiatric facilities, home health agencies, physicians, dialysis services, dentists, pharmacists, ambulance services, physical therapists and nursing homes. Recently, this practice has grown due to an increased number of hospital clients. As these corporate clients continue to make purchases in Alabama, they seek out Huie for representation. We are able to represent their interests in connection with medical malpractice actions on a statewide basis. Our attorneys regularly engage in the defense of medical malpractice cases. These matters include medication errors, obstetrics cases, OR claims, medical staff issues, failure to monitor claims, among others. Additionally, many of our attorneys have been contacted by major healthcare providers relative to pre-suit matters. In these instances, they seek guidance on the maze of state and federal regulations dealing with surgical procedures, medical device issues and response to regulators. We are committed to the overall success of our clients. 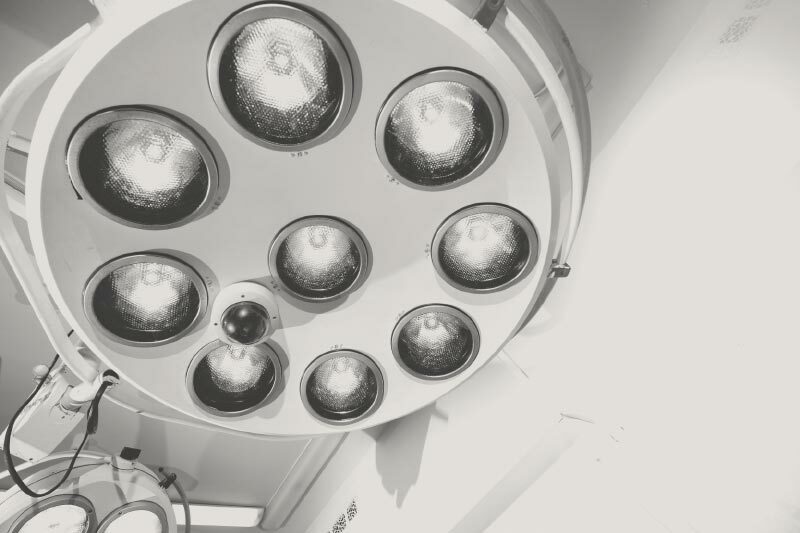 We routinely advise various hospital boards regarding aspects of hospital management in our effort to enhance patient care and protect against malpractice claims. Also, many of our healthcare lawyers are frequently invited to speak at seminars for both lawyers and clients. In addition, we’ve been hired by a number of insurers that provide excess coverage to medical care providers to assist in evaluating the prospects for appeal following trial. As a complement to our healthcare practice, we’ve developed ongoing relationships with a wealth of experts. These experts assess and advise relative to both medical malpractice issues and causation issues in a broad range of disciplines and specialties. These relationships give us an added advantage because we can contact noted experts and have them available for early investigation and analysis, as well as trial testimony, if necessary. In an effort to provide additional training opportunities for Huie attorneys with healthcare-related practices, we recently introduced an in-house program called Mastering Medical Matters (“M3”). The goal of this program is to bring in local healthcare providers who can provide fundamental instruction and updates on prevalent medical issues. Example speakers and topics include an OB nurse to talk about reading fetal monitor tracings, an anesthesiologist to talk about anesthesia basics, a respiratory therapist to talk about intubation and extubation, among others. Often, subject matters are directly aligned with the types of cases we are handling.